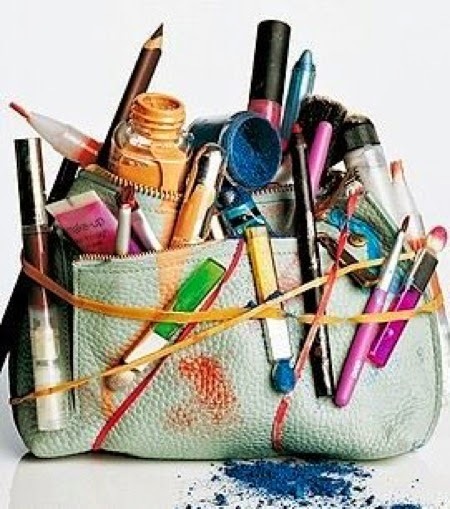 No matter that in my makeup bag (the one for "take away") has many more products (plus, the amount increases exponentially), I confess that many of them are not necessary. That's why I took the time to single out a minimum of five products that I really like to have close at every opportunity, and that helps me a lot in situations where i need to beautify myself "on the way". The one thing without what I am not leaving the house, even in winter or summer, and I must admit that I have them on every shelf, in a drawer at work in every corner of the apartment is a lip balm.If you - like me - cannot stand chapped and dry lips, then probably you too have always with you this small piece of powerful cosmetics, and one in which currently I enjoy most is ElizabethArden Eight Hour Lip Protectant, lovely, creamy balm that contains protective factor, long runs on the lips,has a pleasant smell and elegant outside. Then concealer, which is always here to come to help you whether it is a pimple resolved to ruin your day, or you spent the last night so well that your dark circles cannot resist not to divide that with your colleagues at work. 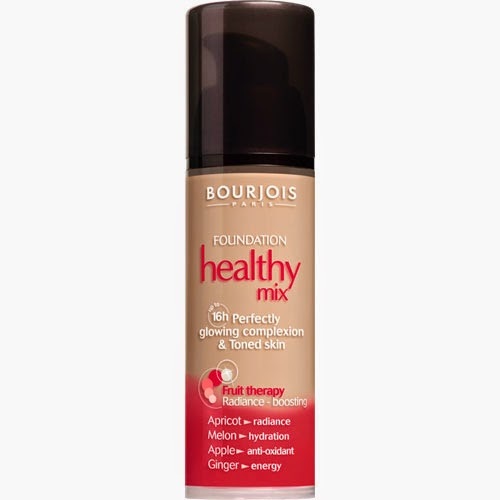 One that for me is currently working full time is Bourjois Healthy Mix, because covers really great, it is very stable, has excellent texture, a pleasant smell, and the price is such (pleasant). 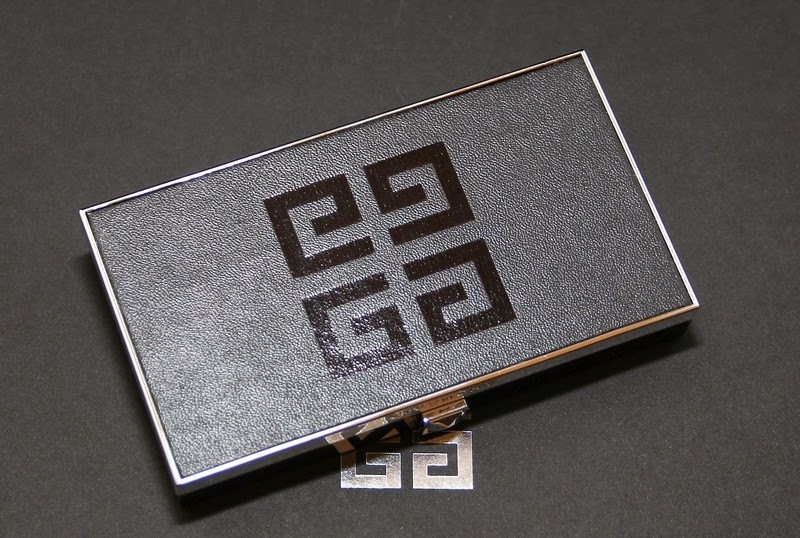 Gloss or lipstick - you know all about this, so I will not waste a lot of words. 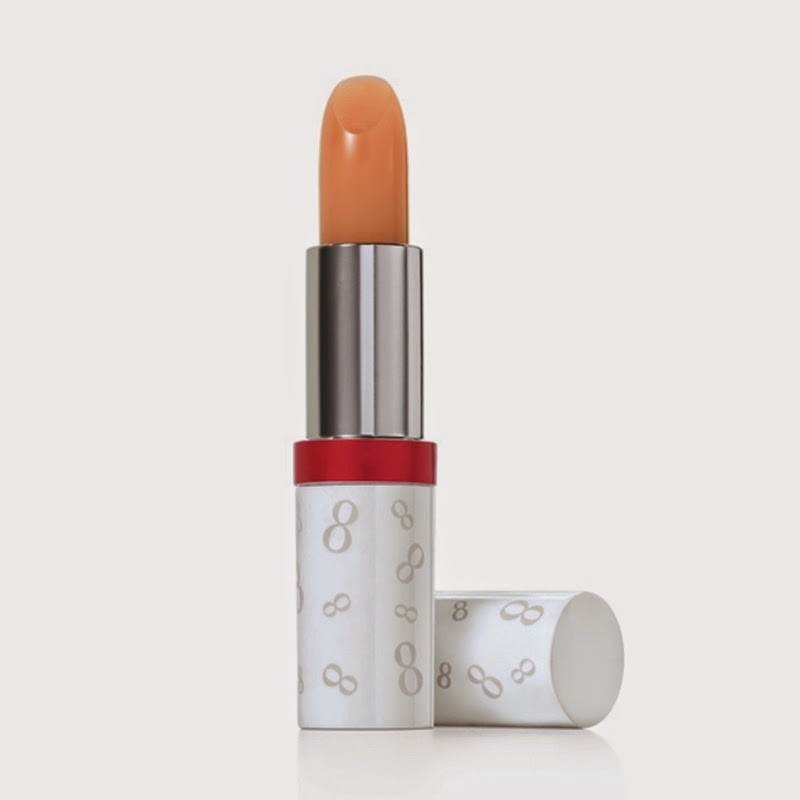 I'm a fan of lipstick, but lately I find also and excellent lusters, and this is a piece of makeup that for a few seconds can make a big change, which is why I think it is inevitable when talking about the things that each of us should always have close to her. My current favorites - Loreal Colour Riche Intense in 371 Pink Passion (Best price on Amazon) and Avon Glazewear in shades of Sunset. wonder. Properly chosen shade will make your face look fresh, bright and rested, and I promise that by using a little blush, each of us can sign - in the true sense of the word. 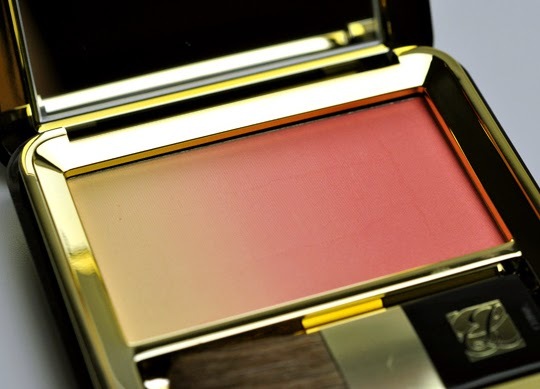 My favorite for any occasion, especially for the daily variation of makeup is wonderful and slightly Estee Lauder in shade PeachNuance. 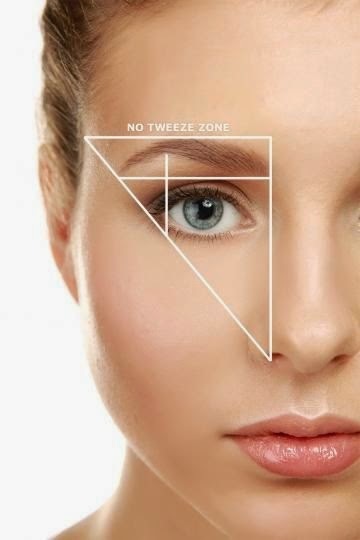 Mascara may or may not have to enter in this small selection, but although it is not required every day, I can not not agree with the fact that a few moves with this magic stick can make a huge difference when it comes to the depth of your views. 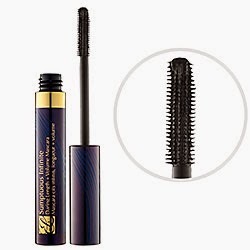 These days my choice is EsteeLauderSumptuous mascara that besides giving a nice volume, extended and lifted lashes, does not create any lumps and is not reflected even after many hours on the eyelashes. On second thought five things are just a little bit. *cough* I'm not sure I could commit to just 5. I really think it might kill me.